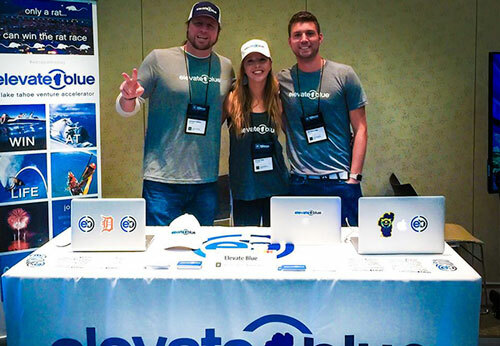 Elevate Blue is a startup studio, a company that creates companies. We incubate homegrown ideas we generate or find within our ecosystem alliances, and partner with founders to create new products and services. We then help them build teams to scale them as stand alone companies. We focus our energies and resources on a few projects at a time. We are not, an “incubator”, an “accelerator” nor a VC. We are hands-on co-founders that care deeply about the ideation, incubation and acceleration process. 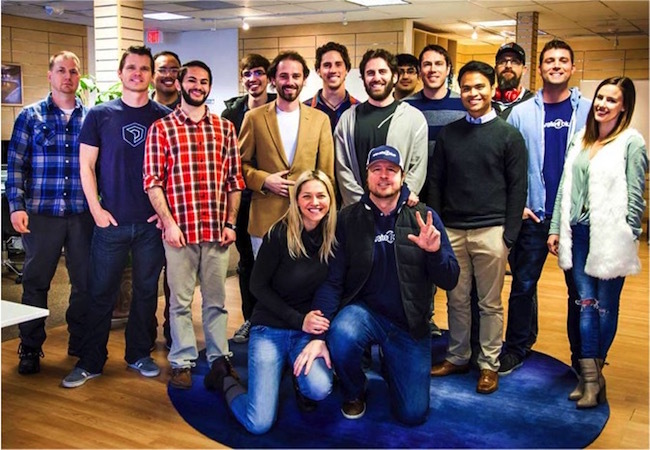 Elevate Blue works with both, first time and proven founders to develop and launch new companies. 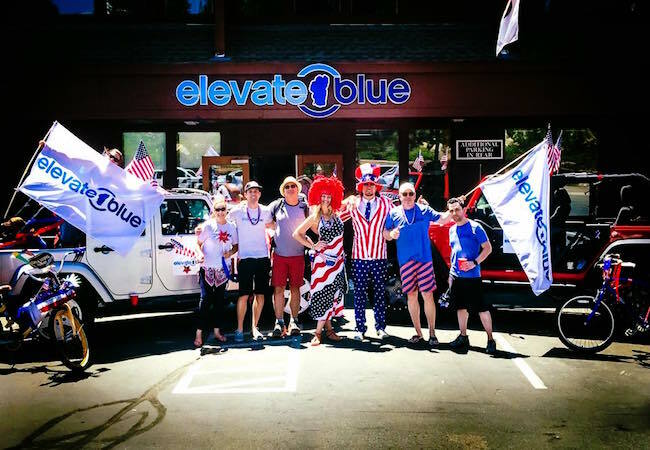 After 30+ years designing, building and operating businesses, the Elevate Blue team has identified many techniques that create successful companies. We help entrepreneurs avoid common pitfalls in early-stage ventures and actively work with them to overcome obstacles along the way. THE ELEVATE BLUE OPERATING SYSTEM SPECIALIZES IN PRODUCT AND GO-TO-MARKET STRATEGY, SYSTEM DESIGN, USER EXPERIENCE AND ECOSYSTEM ALIGNMENT. 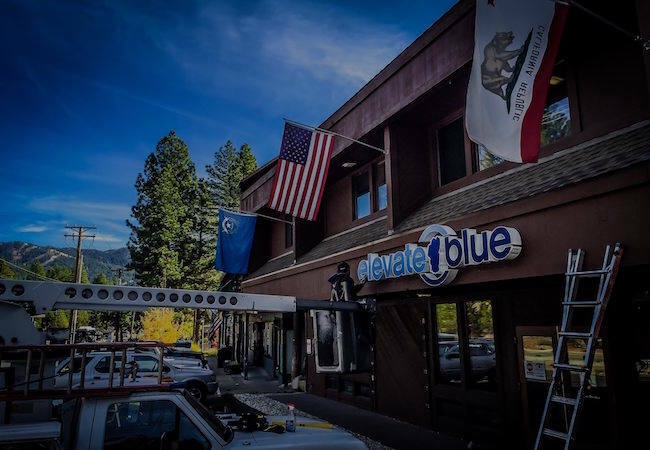 Elevate Blue was co-founded by Jameson Stafford, Tim Olesnavage, Dan Eckert and Scott Levy to apply lessons learned creating, operating and scaling successful startups and companies. We have done this before and now we’re applying what we’ve learned to create the next generation of startups. ENTREPRENEURS, INNOVATIVE IDEAS AND CAPITAL ARE EVERYWHERE. THE ABILITY TO FIND AND INCREASE THE LIKELIHOOD OF RETURN ON INVESTMENT ON THE MOST PROMISING ONES IS UNIQUE. We believe that early stage companies and the entrepreneurs and founders that start them need access to expertise and relevant business acumen, proven ideation and operating processes and “smart” startup capital to succeed. We also believe that cash burn rate should be kept as low as possible in the very early stages of a startup’s development to preserve capital and de-risk the elemental growth phase. San Francisco Bay Area/Silicon Valley entrepreneurs and investors have long visited the Tahoe Region for vacation. Recently, however, many are choosing to relocate to the Tahoe Region on a full time basis. We think that growing competition for resources and the correspondingly high costs, coupled with overcrowding have created a compelling rationale for a migration of talent and capital to Northern Nevada.